It’s always exciting and kind of nerve-wracking to hear that there will be a theatrical version of your favourite book and wondering how it will come to life on stage. Which scenes will be changed? Who will they cast as the lead character? I can’t wait to see how they’ll make that chapter happen! Here are a few shows that came from books or films that you can see in London right now. Based on the beloved children’s book by Roald Dahl, Charlie and the Chocolate Factory is preceded by two films and a two books! 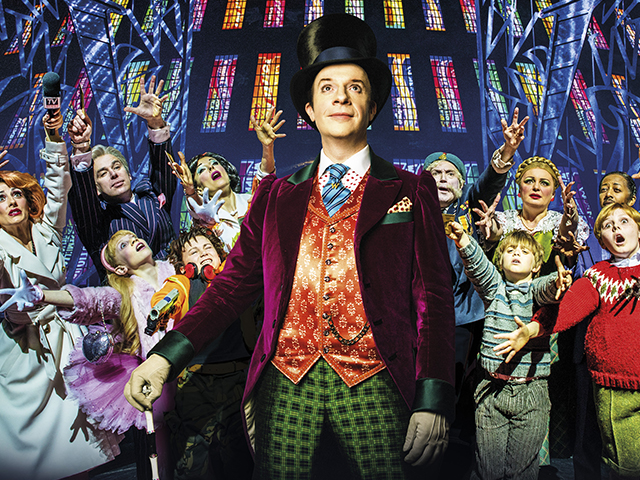 The incredible sets and visual effects in the show bring the mysterious and magical factory to life at the Theatre Royal Drury Lane. Don’t forget, you can get digital day seats for £25 with our Rush programme. You might have seen the Hugh Jackman and Anne Hathaway movie, but did you know Les Misérables was a book first? 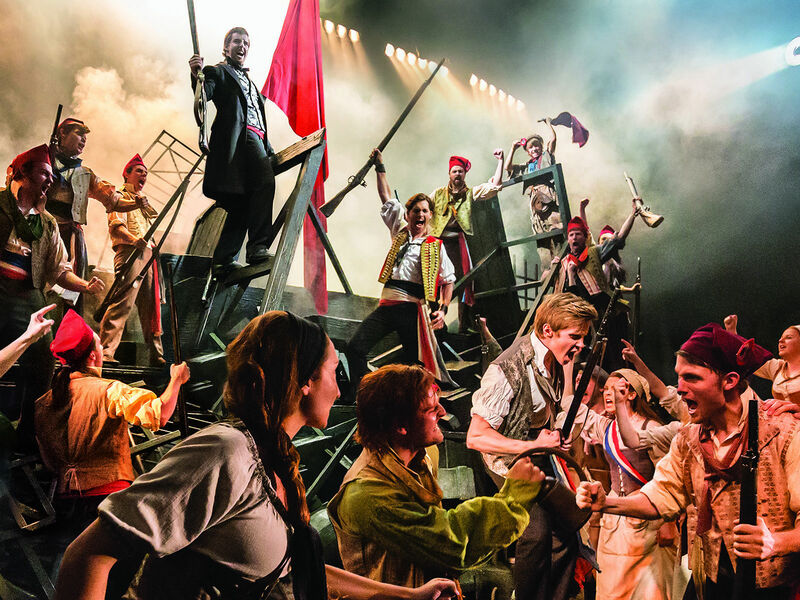 Written in 1862 by Victor Hugo, the story of Jean Valjean’s struggle for family and freedom, has been captivating audiences for over 150 years! A copy of the book would also make a brilliant Christmas present for the theatre fan in your life. 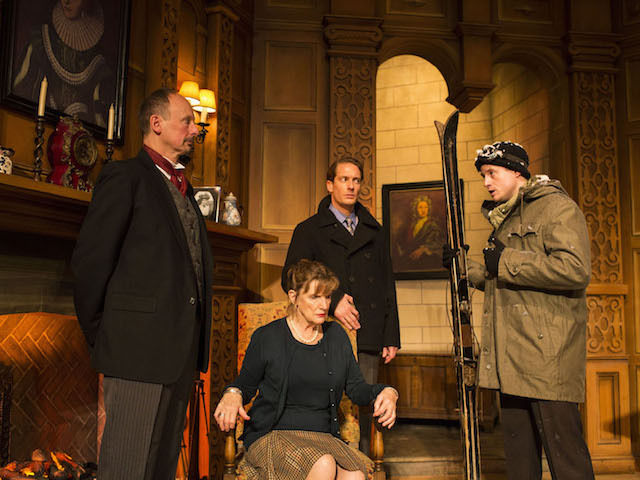 Running for a record-breaking 64 years, The Mousetrap is the longest running show in the West End and is based on Agatha Christie‘s classic murder mystery novel. The scene is set when a group of people gathered in a country house cut off by the snow discover, to their horror, that there is a murderer in their midst. 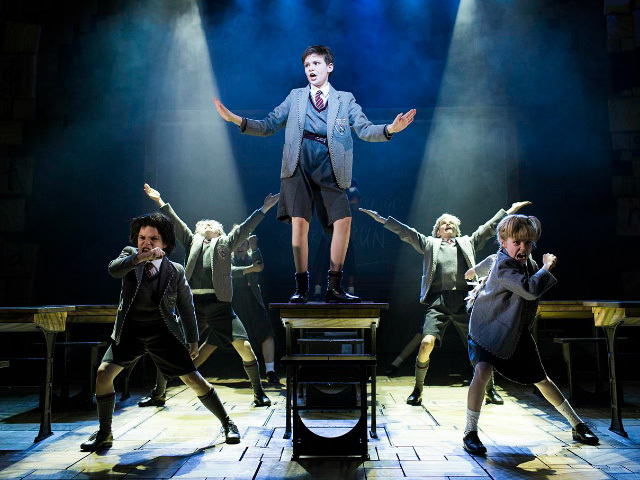 Matilda by Roald Dahl is the story of a very special girl who goes head to head with the mean Miss Trunchbull. Published back in 1988, with a movie version following in 1996, the story has captivated audiences of all ages for years. Unlike the film, the stage show is a musical, and features brilliant songs by the comedian and composer, Tim Minchin. Treat your friends and families to this incredible show! “Choose life.” Trainspotting Live is a raw, unnerving production of Irvine Welsh‘s novel of the same name, which later became the Ewan McGregor movie. Trainspotting follows the story of Mark Renton and his drug-addicted friends in 1980s Edinburgh and was originally nominated for the prestigious Man Booker Prize in 1993. Sadly, it was apparently rejected after two judges threatened to walk out of the committee! 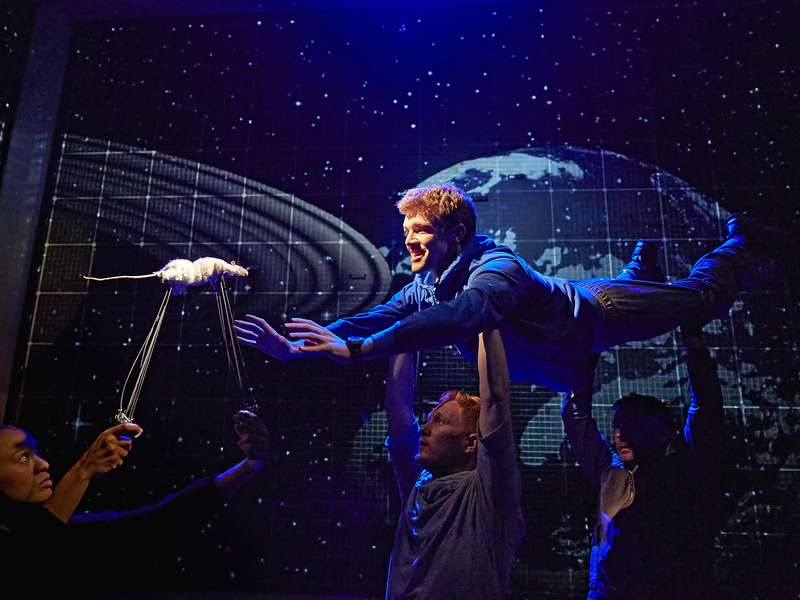 Based on the 2003 novel by Mark Haddon, The Curious Incident of the Dog in the Night-Time is a story of a young man with Asperger’s syndrome who attempts to solve a mystery but gets more than he bargained for. 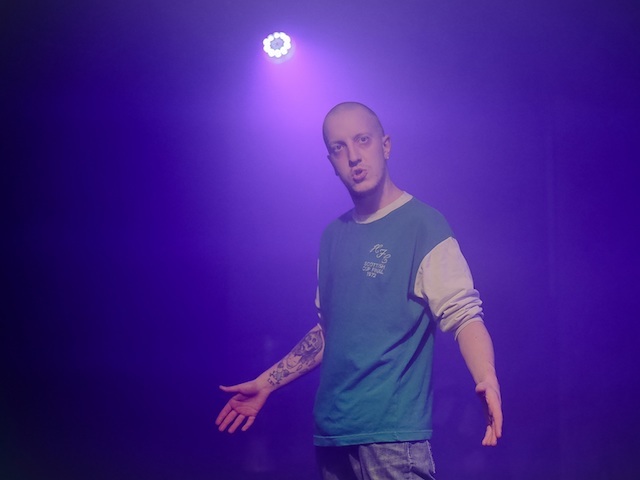 The novel was praised for it’s characterisation of Christopher, a boy on the autism spectrum, and the theatre show too was lauded for it’s bold staging of his world. Tickets to the show or a copy of the book would make a great gift this Christmas! 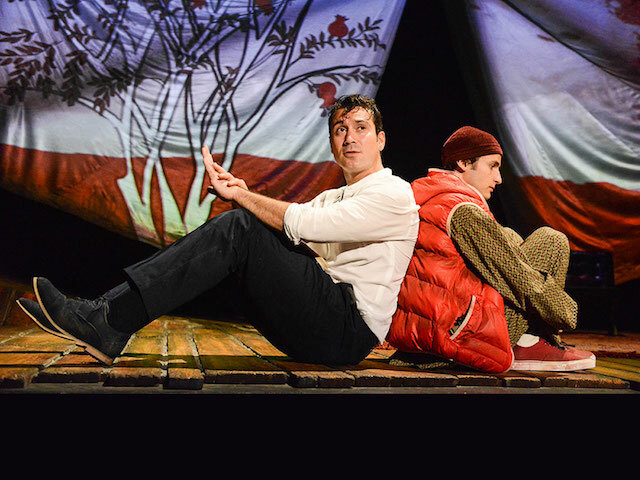 Khaled Hosseini‘s 2003 novel The Kite Runner was adapted into the BAFTA nominated film of the same name, and now is playing in the West End at the Wyndham’s Theatre. It’s the haunting tale of true friendship, spanning cultures and continents as it follows one man’s journey to confront his past and find redemption. Want more? 14 Quotes that prove Shakespeare is still relevant to your life.